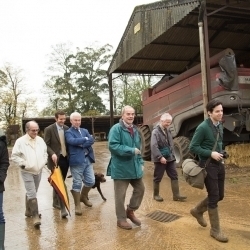 The Aynho herd has a long and rich history spanning 112 years and four generations to date. 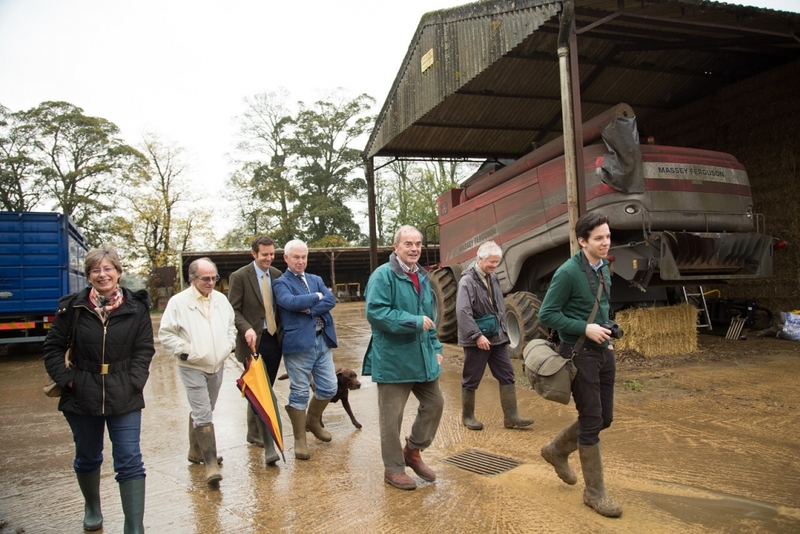 Founded by Alex’s grandfather in 1903, it is the second oldest herd in England. 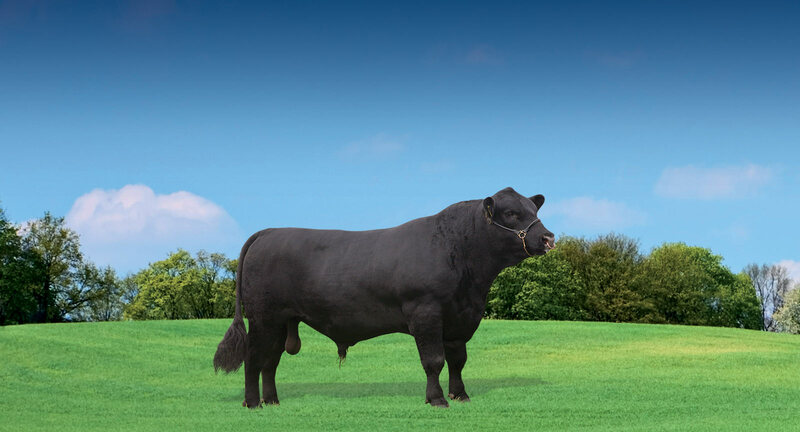 The oldest herd, the McIntyre family’s Theakston herd based in Bedale, North Yorkshire, provided the foundation genetics in the form of the McLaren’s first stock bull, Proud Boy of Theakston.